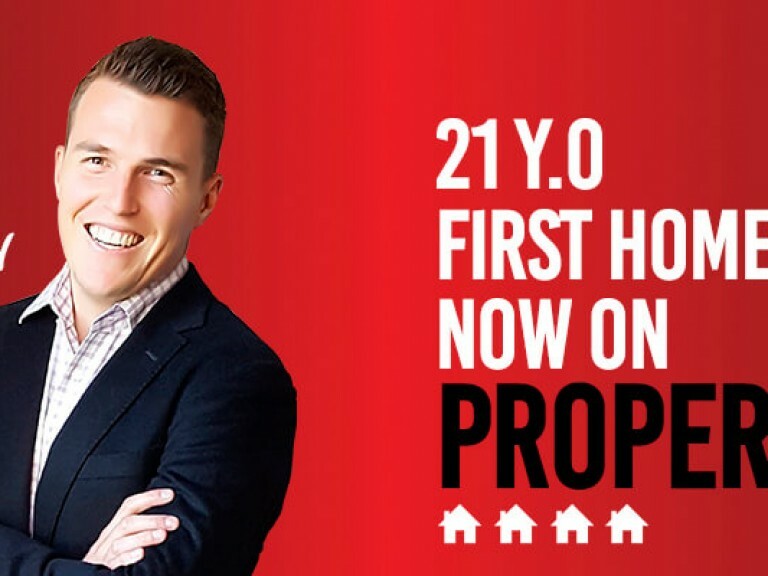 In a first for Bendigo, market-leading local real estate agent Luke Goggin has teamed up with renowned property investor and author of ‘7 Steps to Wealth’, John L Fitzgerald, to provide people in the region with education on how to get the best out of their property investments, or simply how to start. 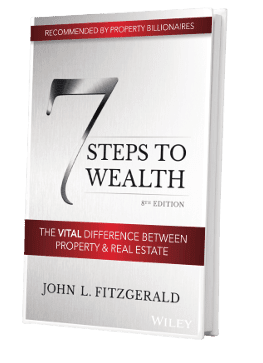 John Fitzgerald has been in the real estate business for over 35 years and first wrote the book ‘7 Steps to Wealth’ in 1997 and built a multi-million dollar property portfolio in 4 states from nothing. According to Bob Ell, one of Australia's top BRW billionaires, "Every Australian should read this book." Luke has an extensive knowledge of property cycles gained through personal experience having bought his first property at the tender age of 17 and establishing himself in his own real estate business in 1991, similar to John who at 17 was the youngest person to hold a licence in real estate in Queensland in 1980. “We met with numerous agents in Bendigo and our selection process is quite meticulous. 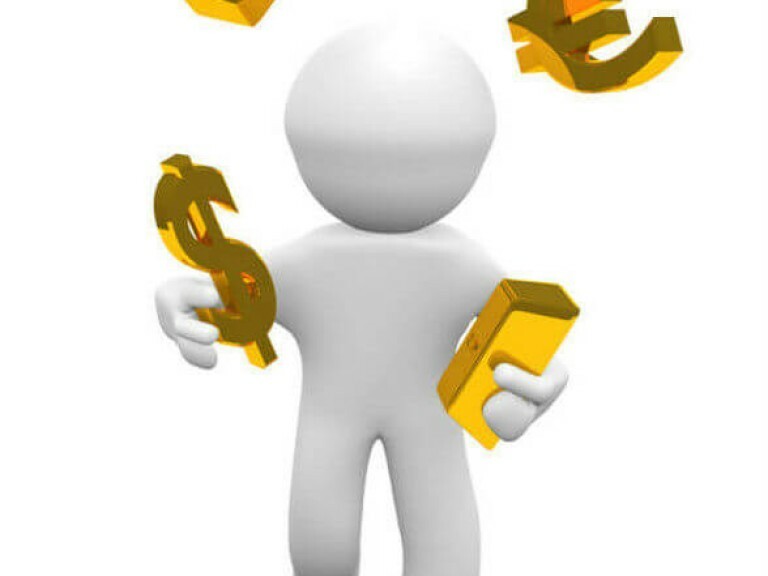 Luke understands the concept of compound growth and cash flow as being two primary ingredients necessary to build wealth through real estate,” Mr. Fitzgerald said. 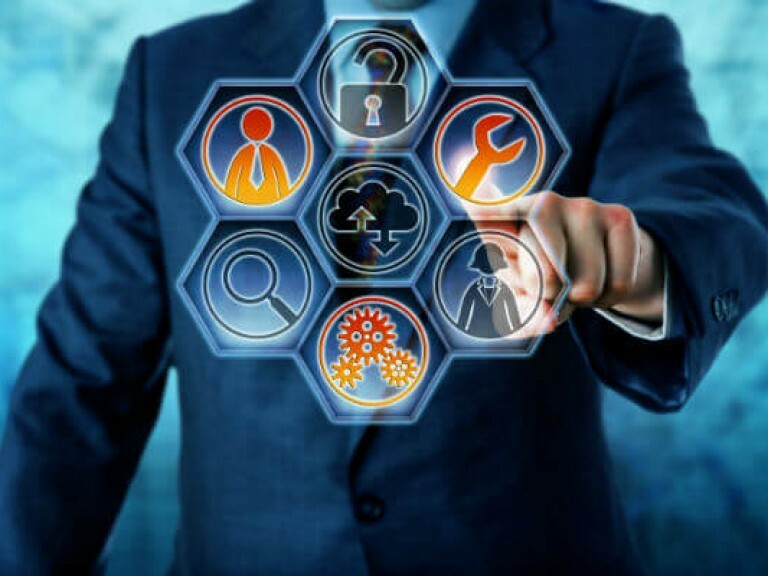 Mr. Goggin added “we see so many people that get into property investment at the detriment of their cash flow, whereas, 7 steps will teach people how to do it right from the start.” “It’s exciting to gain information about property investment and not have to do all of the work on your own. 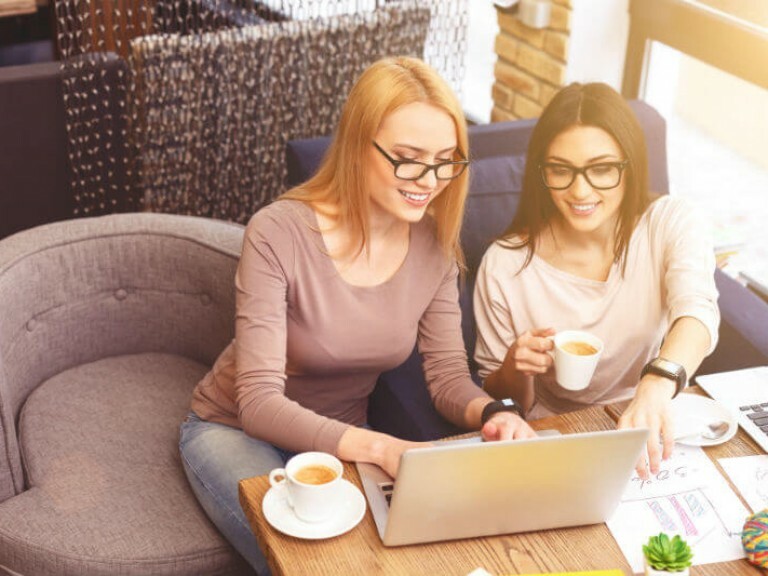 They do all of the research to make sure you get into areas that are going to grow, set up a planned structure to build wealth safely and securely while also facilitating the whole process.  7 steps strategy is a "one-stop shop” said Mr. Goggin. 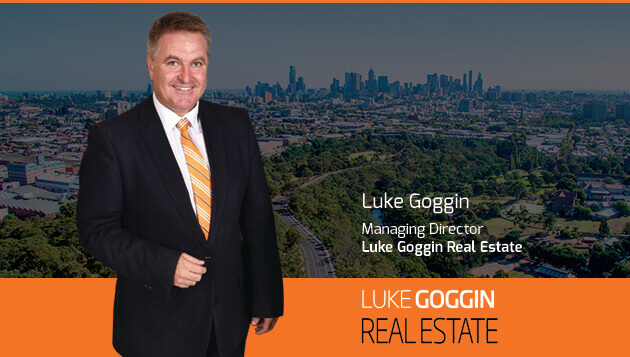 Luke also added “this allows Luke Goggin Real Estate to be able to offer the complete package.We have a team of local market specialists able to offer expert skills in local real estate sales, property management and development projects; as well as access to the best-proven investment strategies in Australia through 7 steps”. Luke has advised that the next education evening will be held on Thursday 8th November 2018. Bookings are essential as seats are limited.